If you need samples of a certain plant-feeding (or perhaps aphid-feeding) insect or mite, I might be able to provide them. Just contact me with information about host plant, anything about likely habitats or distribution, etc. and I can make an effort to look for it during my regular travels. 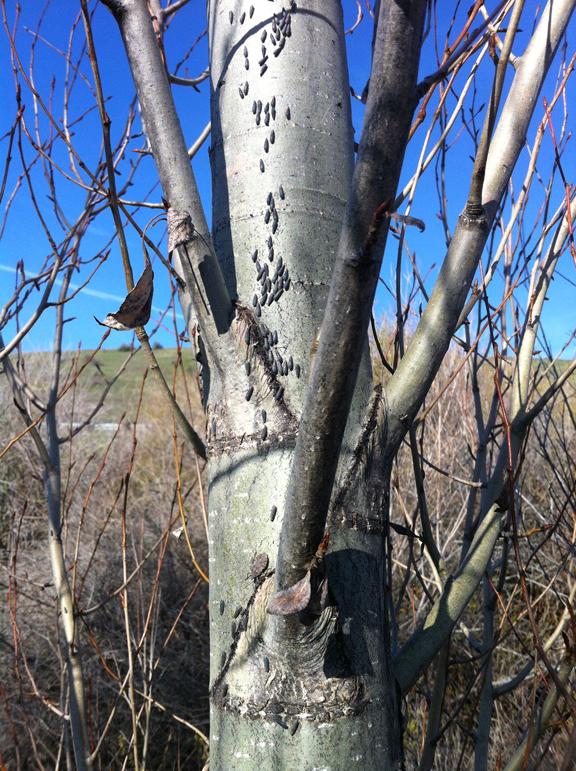 A fabulous gathering of leafhoppers and stink bugs near Boise last spring. If the situation is perhaps more time-sensitive or urgent, you might consider funding me/us for specific expeditions to find your animals of interest. For example, if you live on the east coast or Europe and need a certain species for a cladistics project, or suspect its presence but want confirmation, I can probably help. As noted above, my caveat is that my expertise is in plant-feeding arthropods, or their predators and parasites that also live on those plants. I will not be much help with other groups of insects such as ground beetles, aquatics, etc.